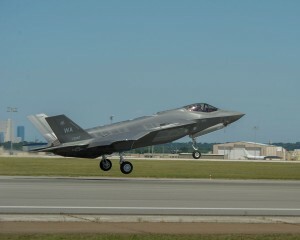 Australian-based engineering company Marand manufactured the two vertical tails on the Lockheed Martin F-35A Lighting II, also known as AF-73 that took its first flight on 17 July. 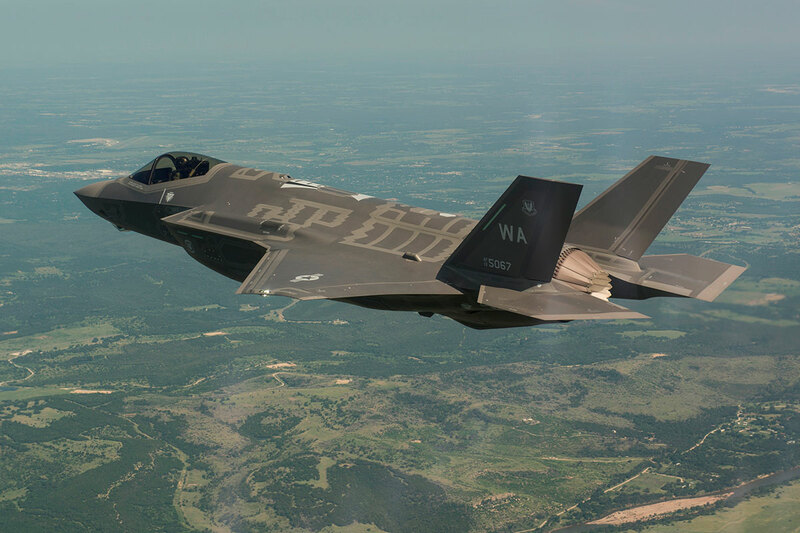 According to the press release by Marand, the first flight of AF-73 is an important milestone for Marand, BAE Systems and Australia, demonstrating the significant industrial benefits the F-35 program brings to the growing Australian aerospace industry. 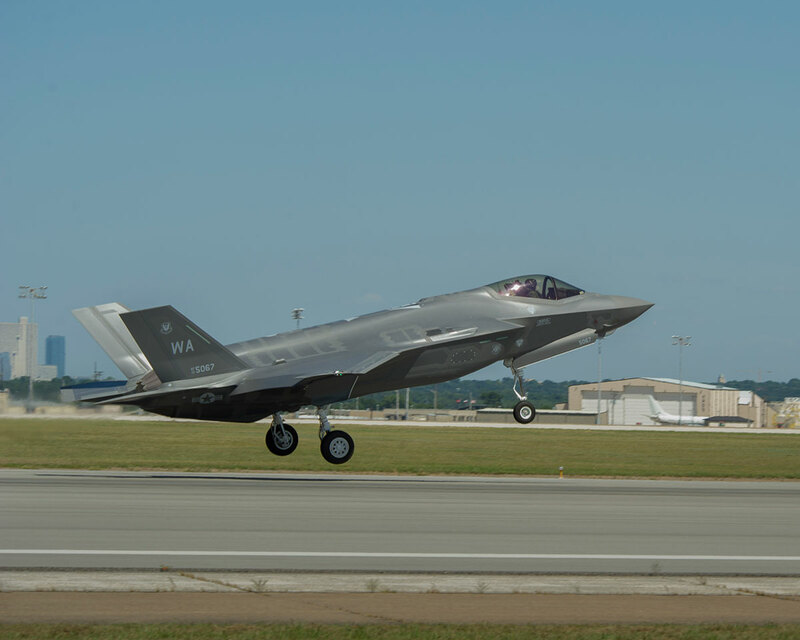 “The first flight of this particular F-35A marks a monumental achievement for Marand and our dedicated employees,” said Marand Chief Executive Officer Rohan Stocker. AF-73 will join the US Air Force F-35A fleet later this year at Nellis Air Force Base, Nevada. 722 sets are anticipated under the work on the F-35 vertical tails subcontracted to Marand by BAE Systems. The vertical tail work was subcontracted to Marand by BAE Systems and is one of the largest planned manufacturing projects for the F-35 in Australia. The F-35 Lighting II aircraft will provide the Royal Australian Air Force with a transformational 5th generation fighter capability and provides significant benefits to the Australian aerospace industry, with more than $350M (USD) already contracted and $6B (USD) in expected manufacturing orders over the life of the program. Marand is a privately owned Australian company with long-lasting international business ties and relations. The company is a leading supplier to industry of high-quality precision tooling, machine tools and highly engineered automated production solutions, with great experience in most key manufacturing industries, including automotive, aerospace, defence, mining, aviation, rail, food processing, white goods and general manufacturing.